Dorie Clark, who teaches at Duke University’s Fuqua School of Business, is a renowned branding expert and a marketing strategy consultant. She uses her expertise in self-reinvention to spark personal change in the lives of her clients. She is author of Stand Out: How to Find Your Breakthrough Idea and Build a Following Around It, which Inc. magazine named one of the top ten business books of 2015. Dorie speaks for clients including Google, Microsoft, Yale University, Fidelity, the U.S. State Department, and the World Bank. 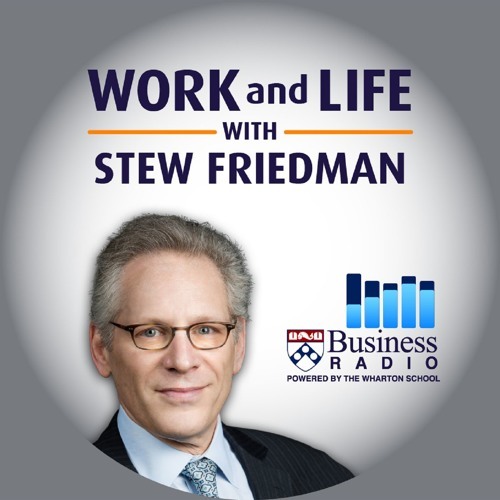 In this conversation, Stew and Dorie explore Dorie’s powerful framework for creating a distinct personal brand. Dorie helps people figure out how to distinguish themselves by becoming thought leaders in their organizations or professional communities. She walks Stew and listeners through the process of building a network, then an audience, and finally a community. Each step is essential for shaping your personal brand, one that enables you to have a positive impact in all parts of your life.